Tonight! 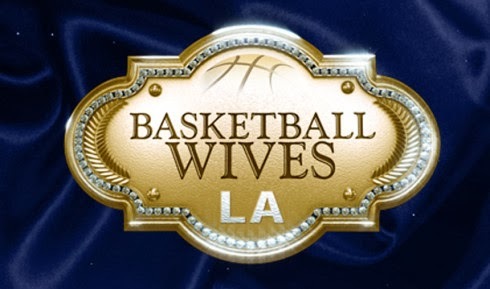 All New Basketball Wives LA Season 5 at 8PM on VH1 #BBWLA ~ Phresh Hott New! On today episode of Basketball Wives LA Season 5, As the ladies all prepare for their trip to Portugal, Malaysia attempts to broker a peace between Tami and Duffey. Soon after her arrival, Duffey has second thoughts about her decision to come on the trip. Ohh No! Tami Is Not Happy About Duffey Coming On The Girl's Trip….. Look below as the ladies finally touch down in Portugal. Duffey and Brandi are the only ones missing. Tami does not plan on spending any time with Duffey on this trip. Tune in Sunday at 8/7c only on VH1!